Does it seem like you can’t go to a wedding these days without hearing at least one Ed Sheeran song? Well, it’s not just you. 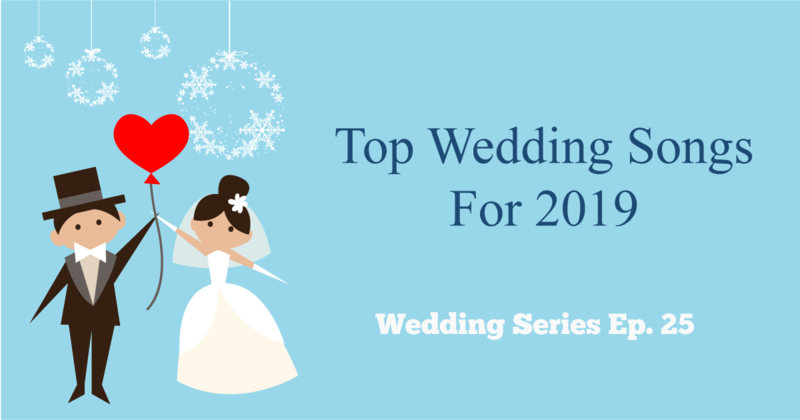 This week, Spotify released their list of the top 50 wedding songs and top 50 first dance songs for 2018. And surprise, surprise: Ed Sheeran topped both lists. His megahit “Thinking Out Loud” was the No. 1 wedding song and “Perfect” was the No. 1 first dance track. According to Spotify, the top songs are determined by how many relevant user-created playlists they appear on ― in other words, which tracks show up most on playlists with “wedding” or “first dance” in the title ― not by how many streams they have overall. Now who’s ready to dance?